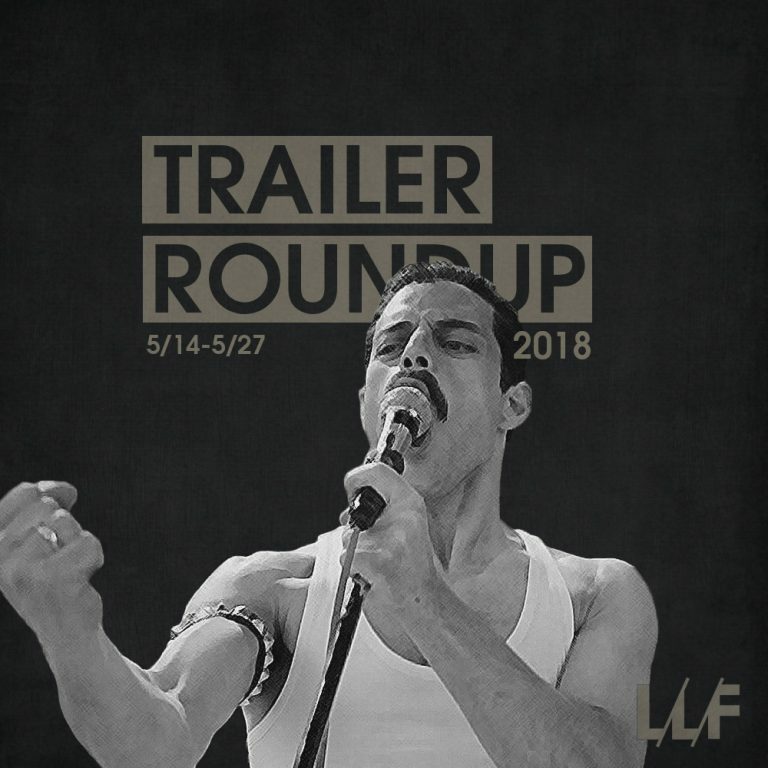 We finally have the trailer for the long rumored, and long gestating biopic of the iconic group, Queen, and their enigmatic front man, Freddie Mercury. It was a role that we all thought would have been perfect for Sacha Baron Cohen but from what little we’ve seen from Bohemian Rhapsody, Rami Malek looks he’ll be more than just fine for the role. It’s looking good so far, and we absolutely can’t wait to learn more about the man behind some of music’s most iconic songs. A Spike Lee directed, Jordan Peele produced movie about a black cop going undercover in the KKK during the ’70s? Count us in. BLACKkKLANSMAN looks darkly funny and the cast is impressive – Spike Lee has been hit and miss lately, but this looks like it might be a winner. Everytime we get a new Mission: Impossible it’s like seeing an old friend you haven’t seen in a long time. You weren’t necessarily looking for it, but it’s a welcome sighting nonetheless. Tom Cruise as Ethan Hunt is about as reliable as they get and Fallout looks like another worthy addition. Never thought we’d see John C. Reilly and Joaquin Phoenix in the same movie together, but The Sisters Brothers looks to have that perfect blend of real and over-the-top funny and their back and forth looks like it has the potential to be another iconic buddy film for Reilly. Not to be confused with Disney’s live-action rendition of The Jungle Book, Mowgli is it’s own entire entity and from the brilliant mind of Andy Serkis. So in that alone, you know the motion capture will be top notch. Disney may have beaten them to the punch but Serkis’ adaptation still looks damn good and a closer representation of the original source material. Here’s to seeing if there’s room for two adaptations though.